I loved shooting Rachel and Matt’s wedding yesterday. 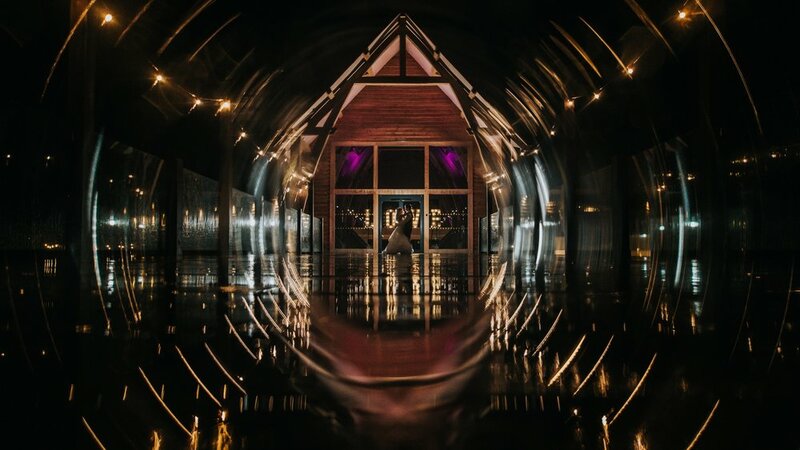 The couple celebrated at The Mill Barns in Shropshire. I was so happy to photograph another wedding at The Mill Barns. 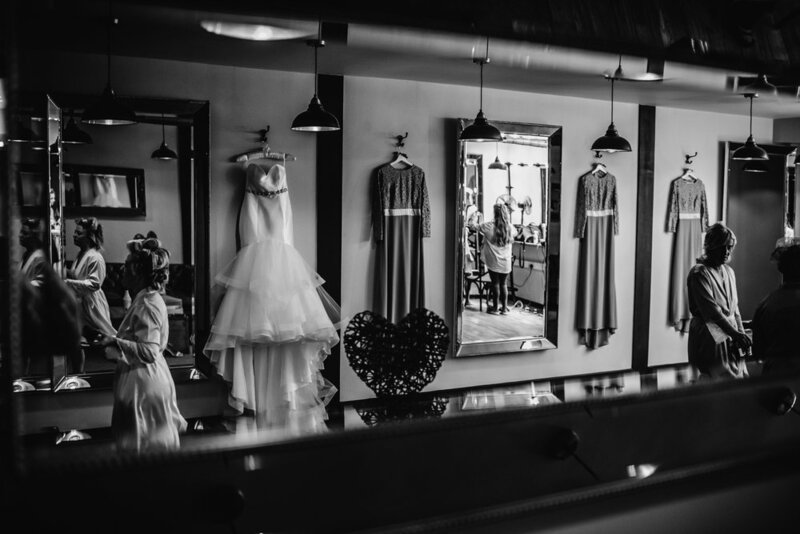 It is an superb location in Shropshire and great for any type of wedding, Thank you to Donna and her team for making me and all of the happy couples friends and family feel so welcome. I look forward to capturing more weddings there in the future. 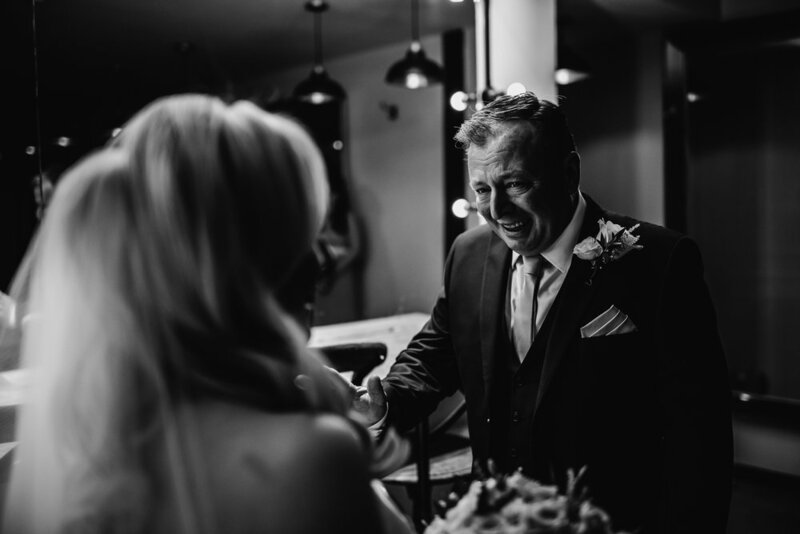 One of my favourite moments of the day was when Rachels Dad was seeing her for the first time, true emotion can never be posed so seeing his reaction was just amazing to watch, also to capture so they can look back on it for years to come. Rachel was delighted that finally, she could walk down the aisle to marry her soul mate. 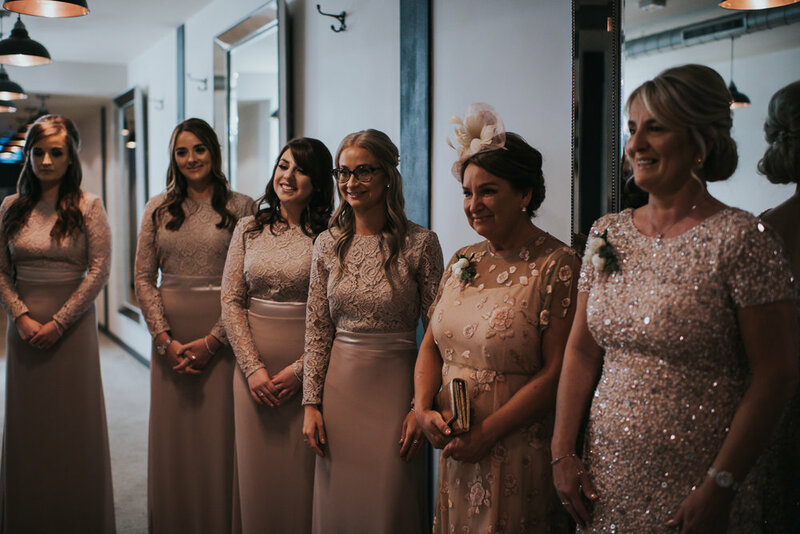 The ceremony celebrated at Mill Barns was marvellous, the photographs I took of it definitely have a "love is in the air" vibe to them. It is truly an amazing job working as a wedding photographer all around Shropshire. Rachel and Matt interacted freely with the guest at the reception. The surrounding are wonderful and fun for all. I was still on the lookout to catch awesome moments on camera and even the “slightest” bit of rain wouldn’t dampen spirits as we braved the cold for some stunning portraits of the happy couple. There's some real advantages to getting married in Autumn. 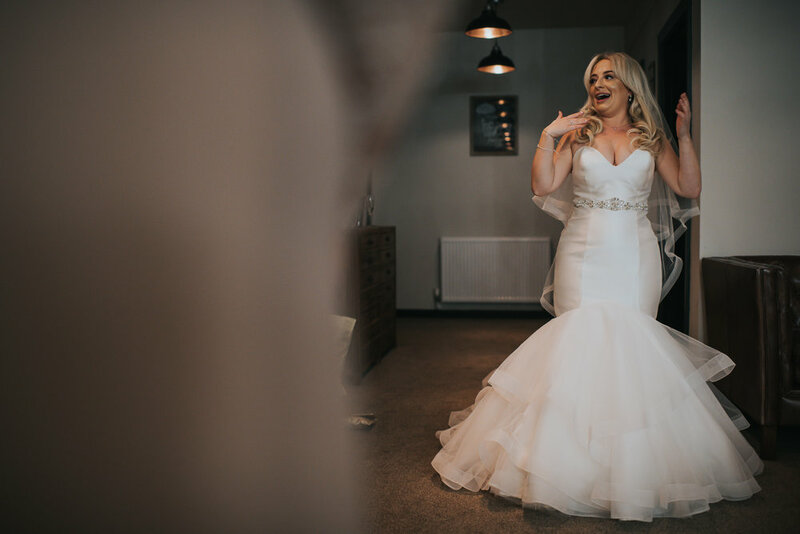 with the change in weather and colours you can really feel a difference to the pictures compared to bright summers day images, this helped make some stunning photographs for the happy couple. All the guests were keen not to miss the speeches. Every speech is unique and I never get bored of shooting them. The day ended with the bride Rachel, her groom Matt and their guests rocking the dance floor. Rachel and Matt’s wedding was one of the loveliest weddings I have shot and I wish them heartfelt congratulations.